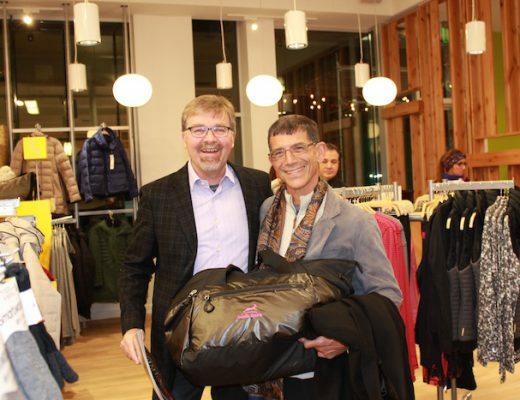 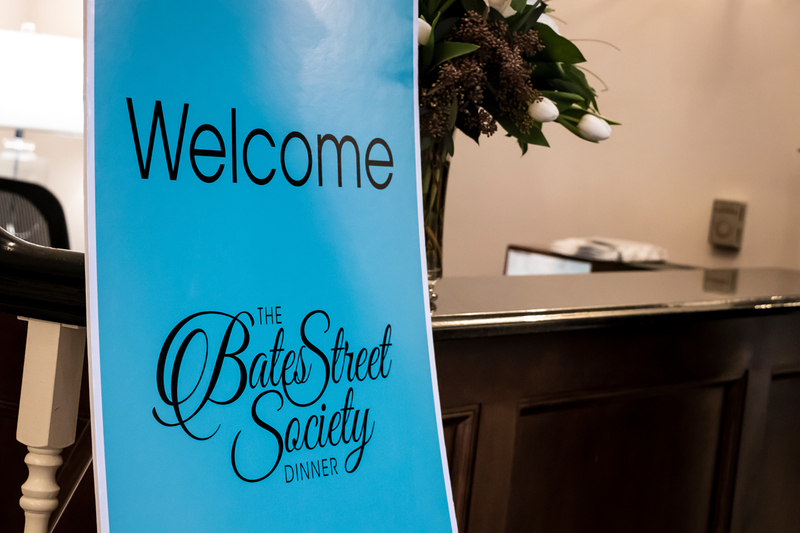 Check out photos from the fourth annual Bates Street Society Dinner at The Community House on Feb. 2. 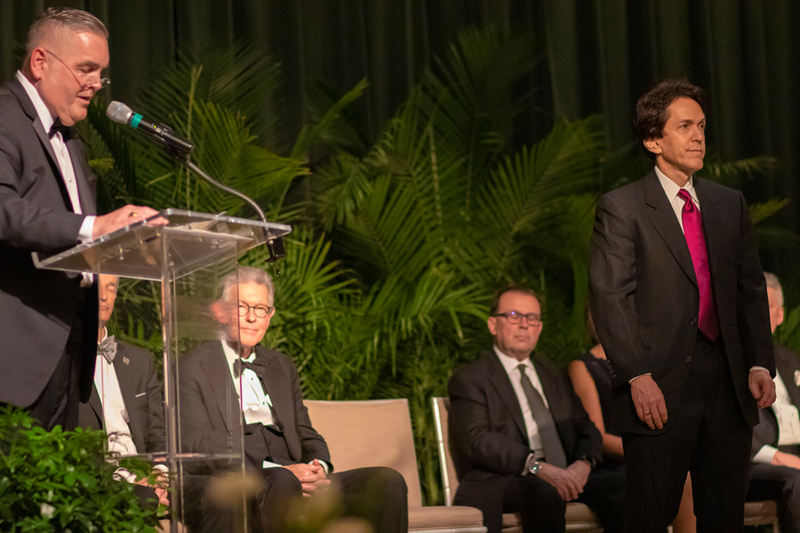 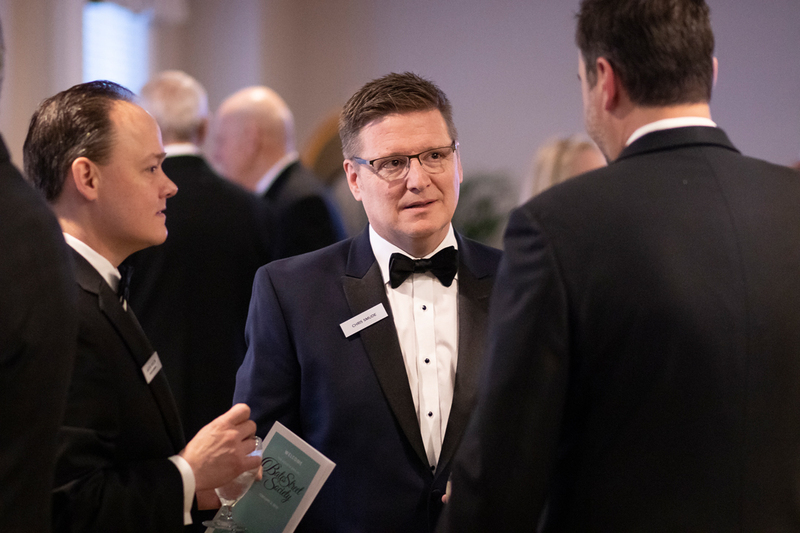 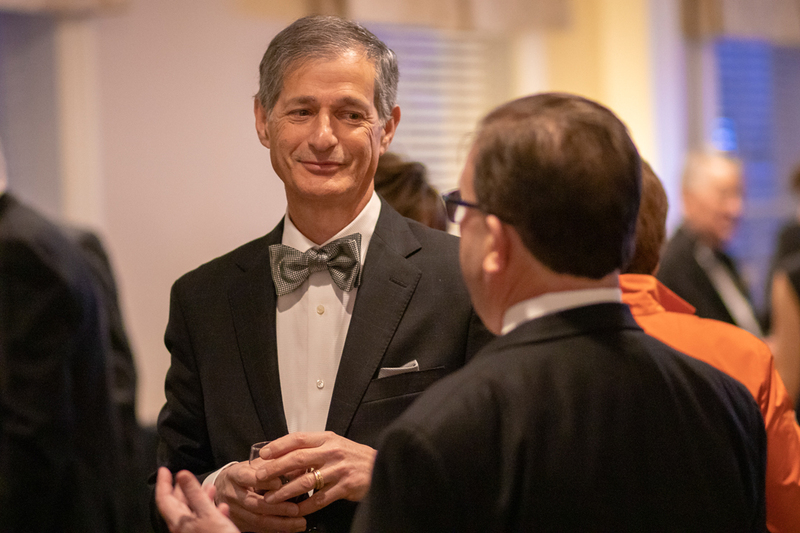 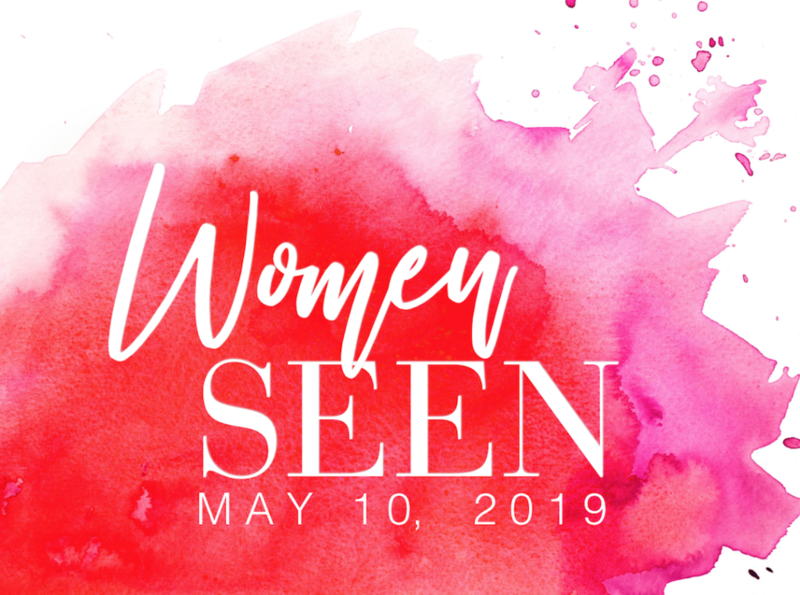 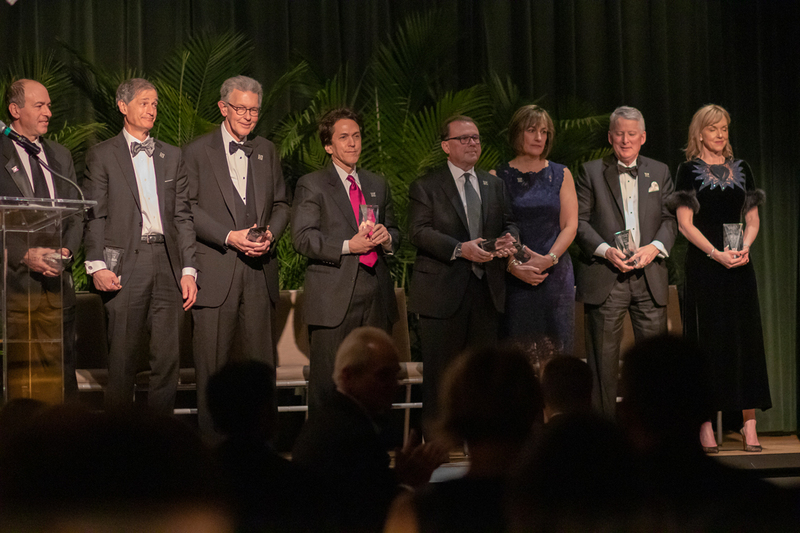 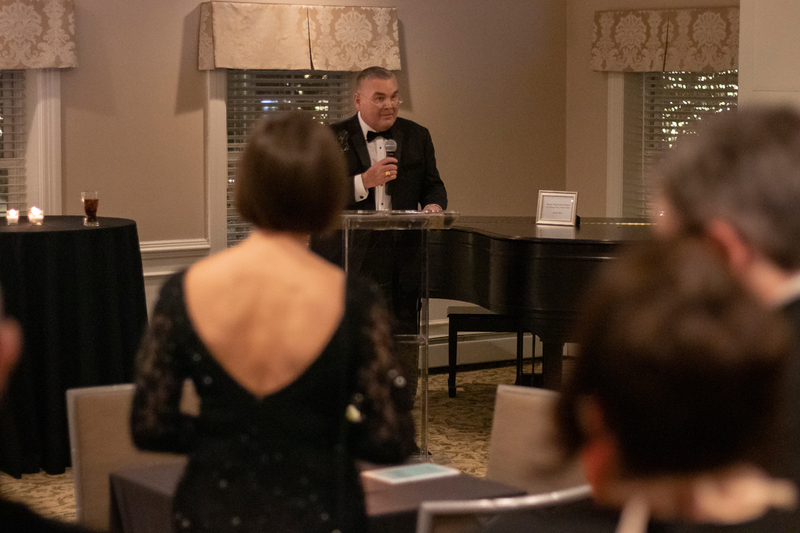 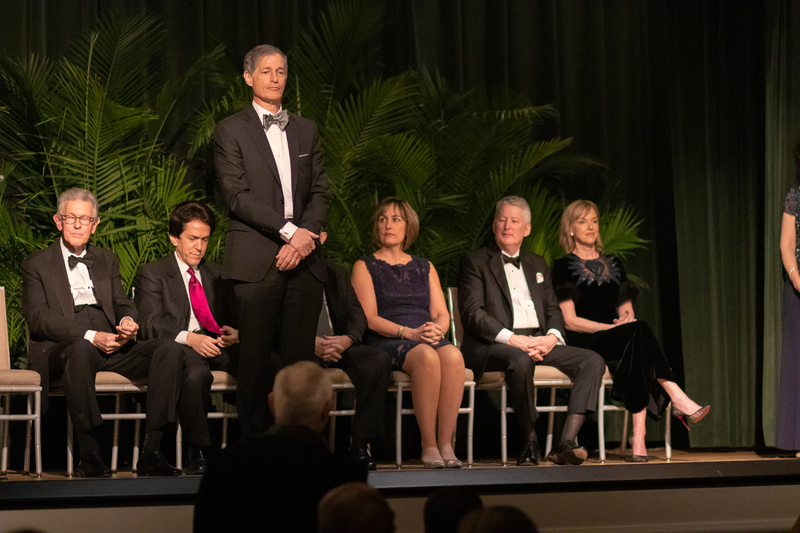 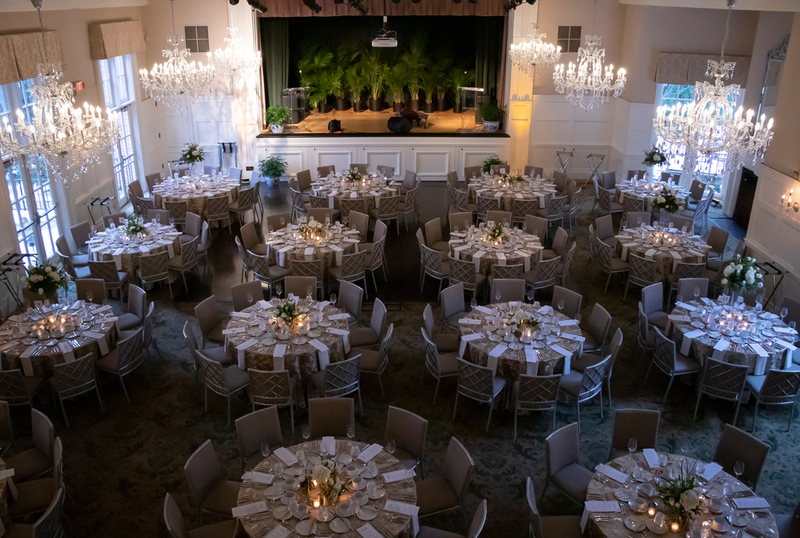 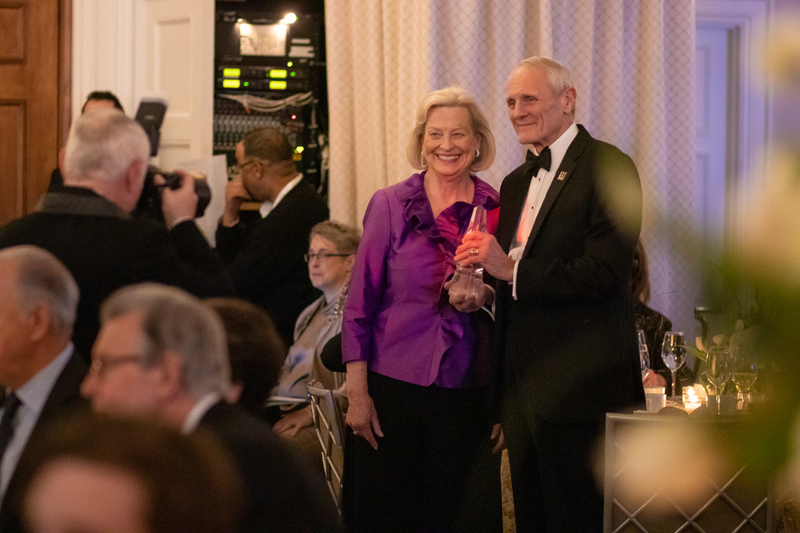 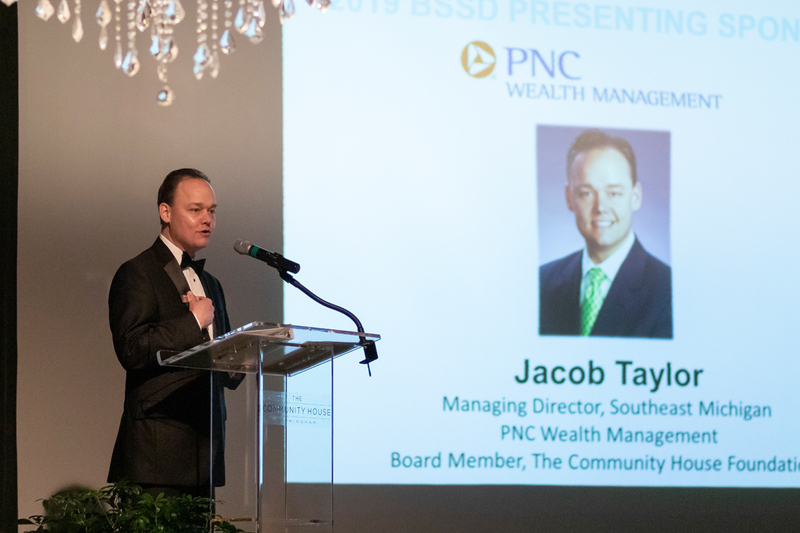 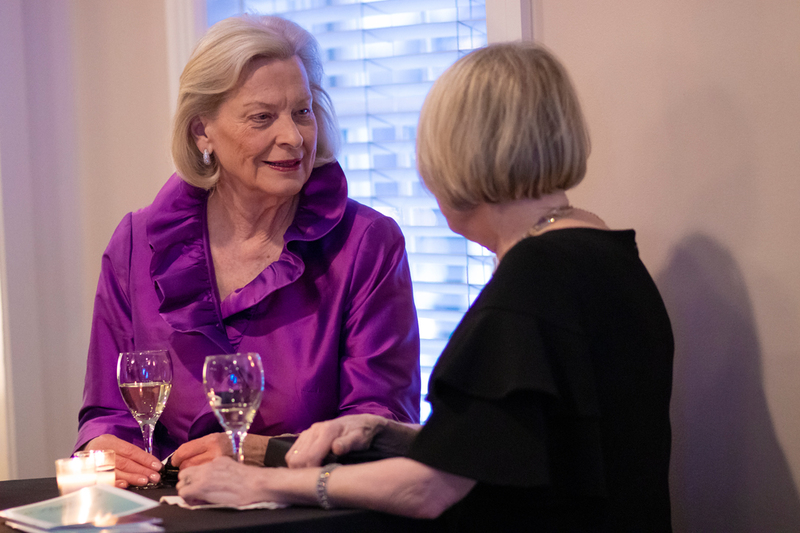 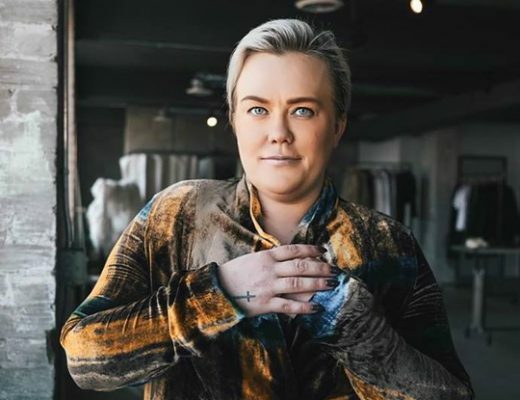 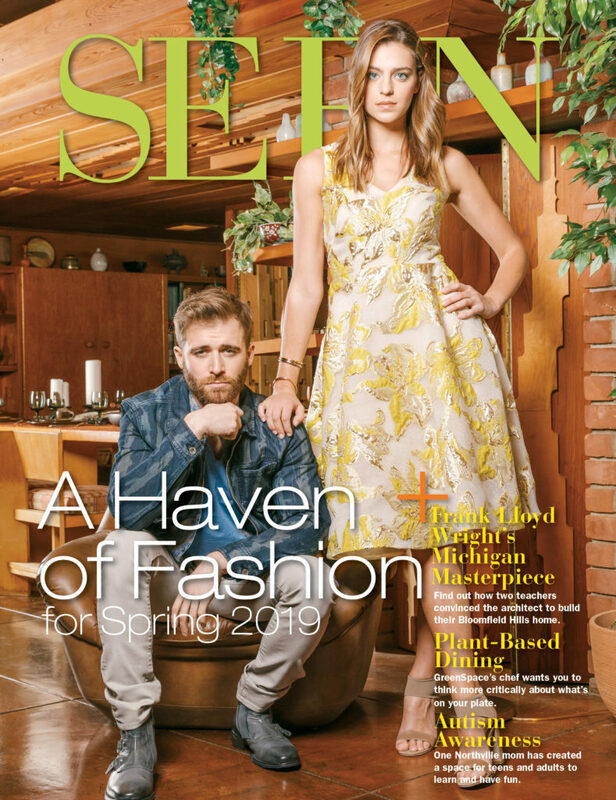 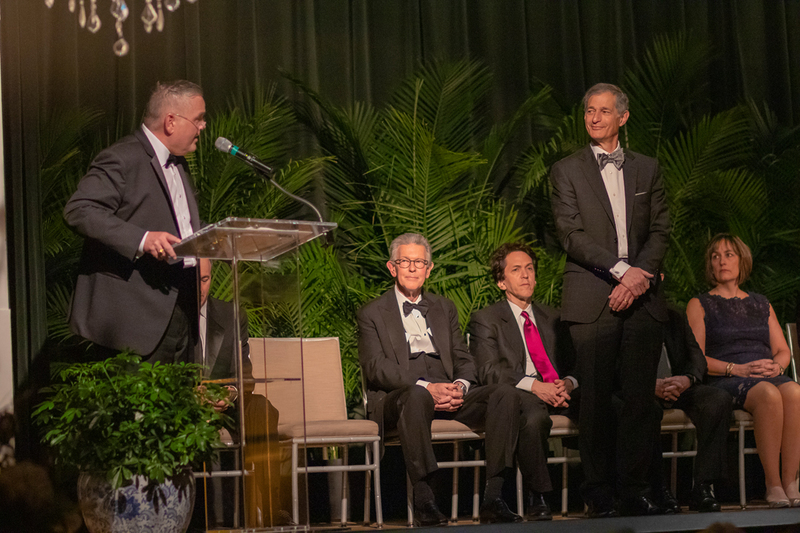 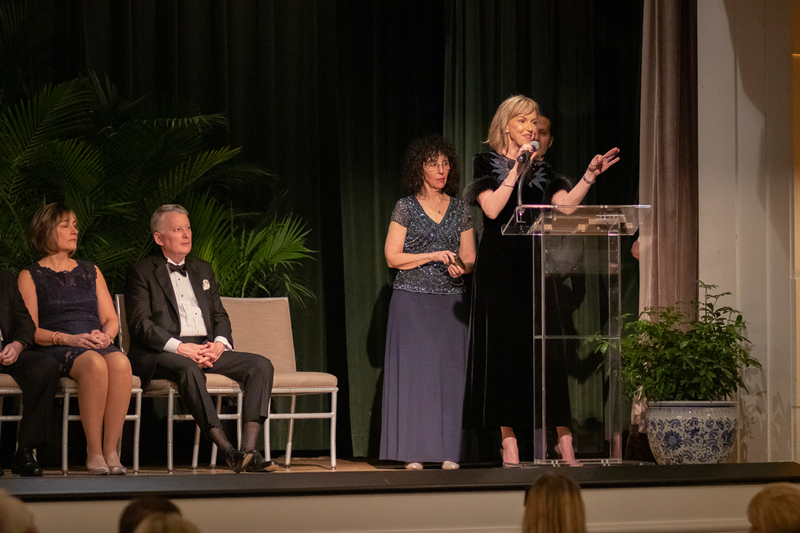 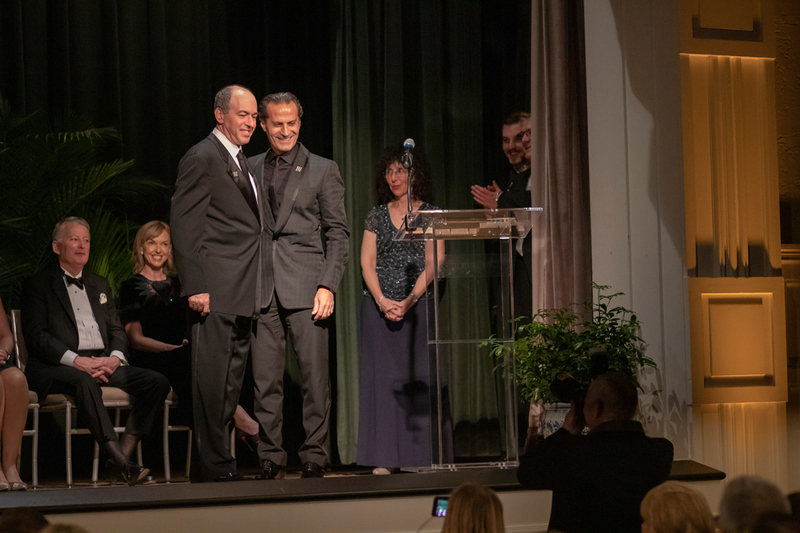 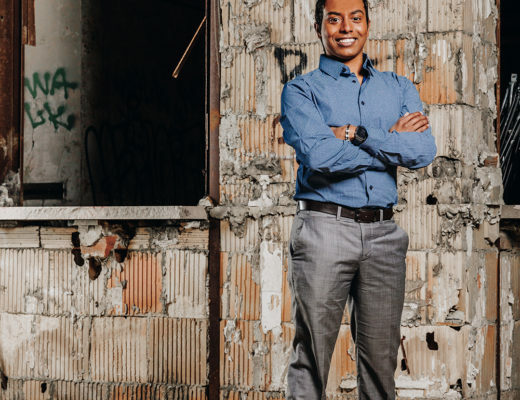 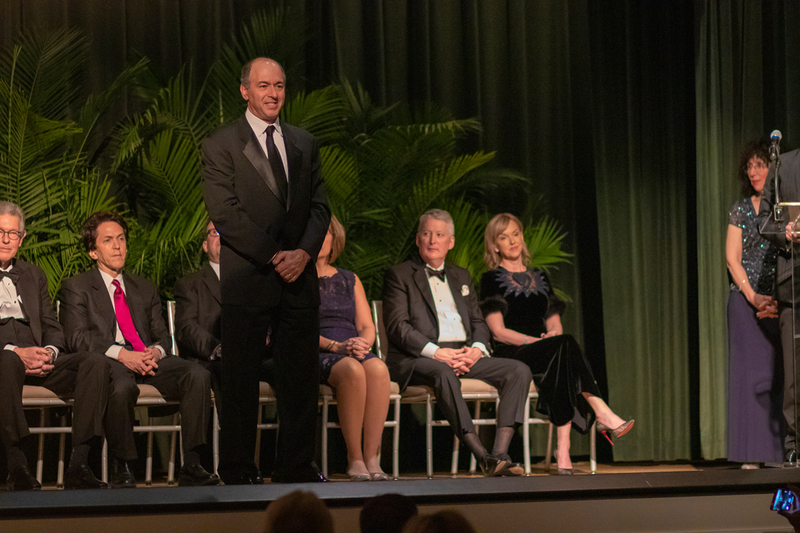 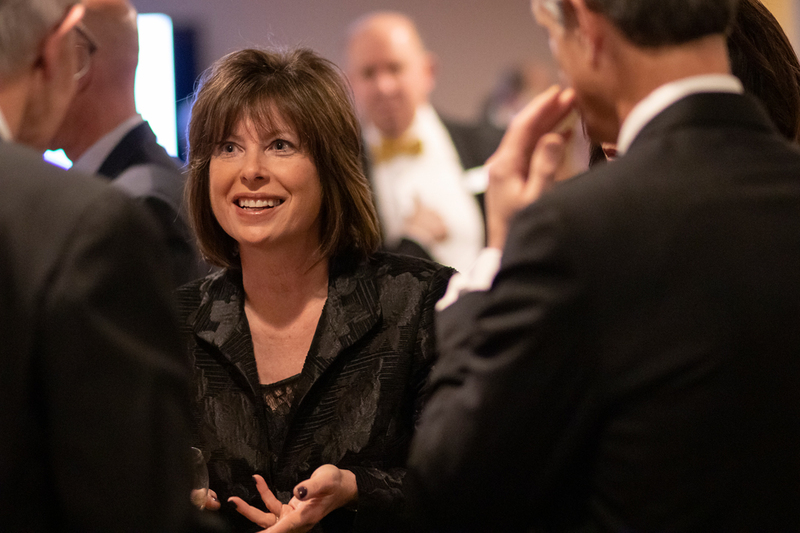 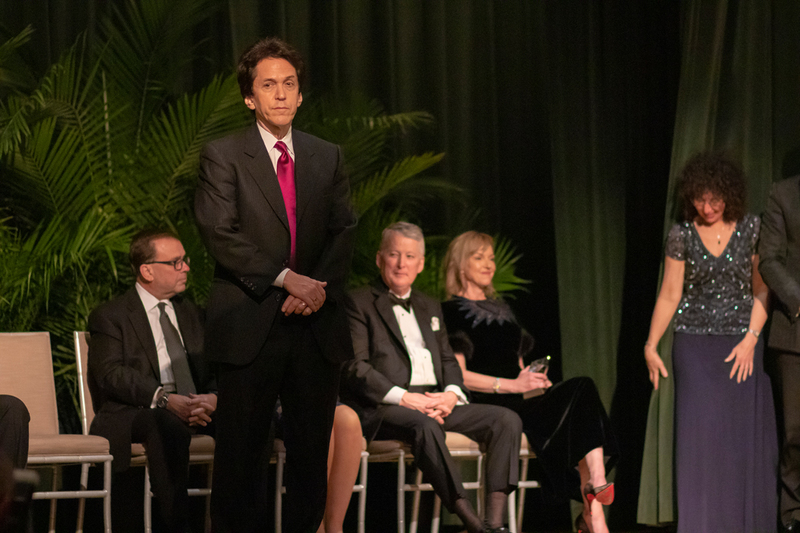 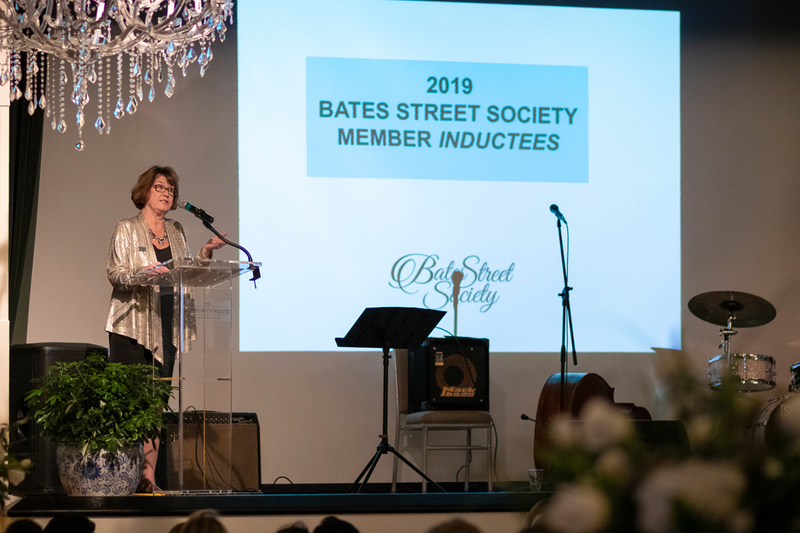 The prestigious annual event, The Bates Street Society Dinner, celebrates community service and philanthropy, honoring those who make significant contributions to the work and mission of The Community House in Birmingham. 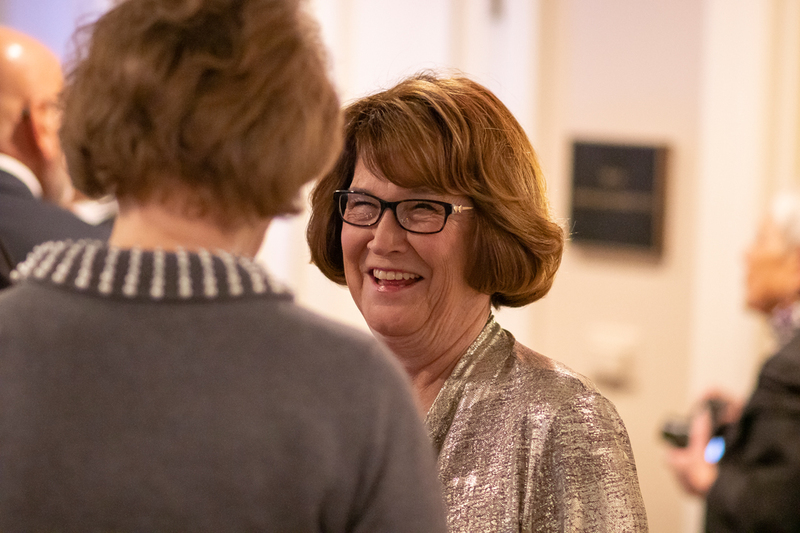 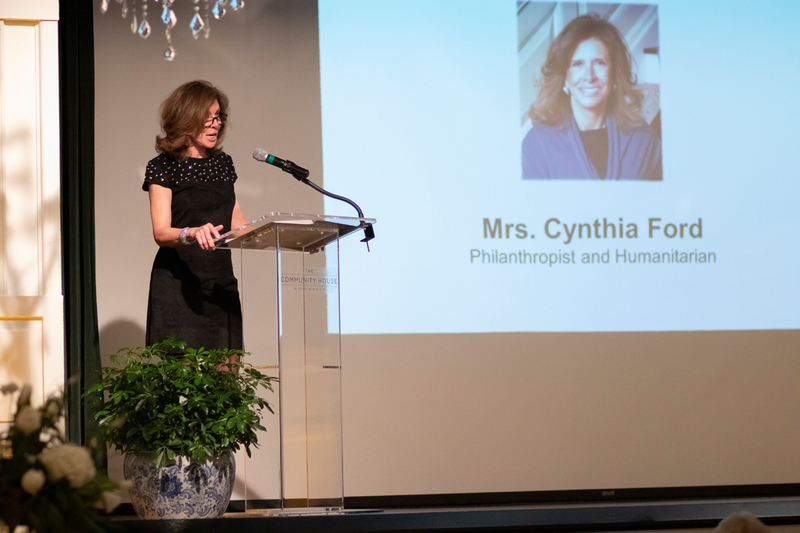 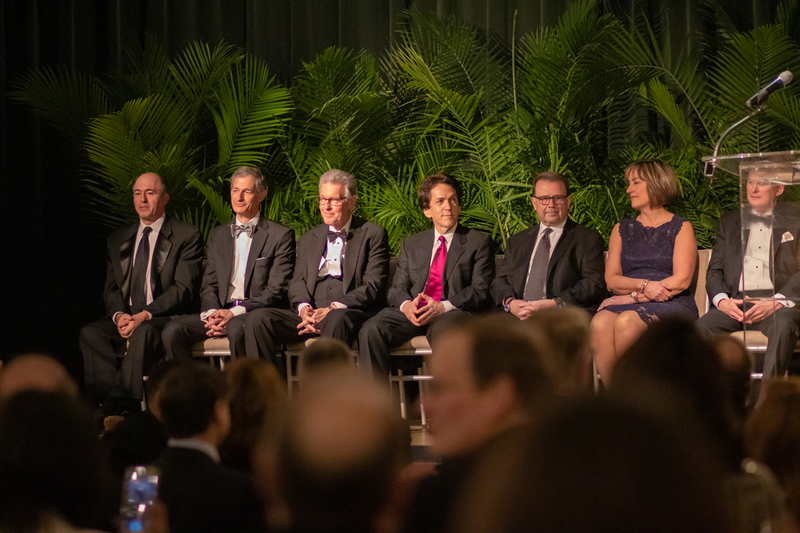 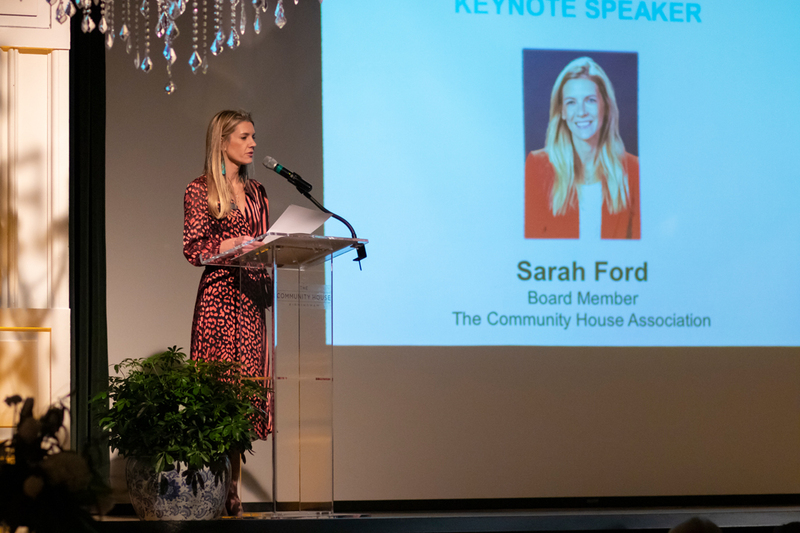 Held in The Community House’s Wallace Ballroom, the fourth annual Bates Street Society Dinner on Feb. 2 recognized and highlighted the “Pillars of Vibrancy” and ended on an inspirational keynote address by Cynthia Ford. 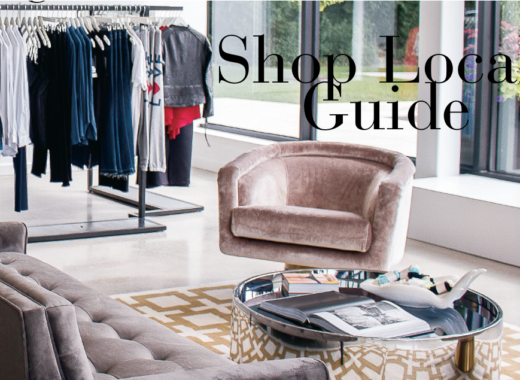 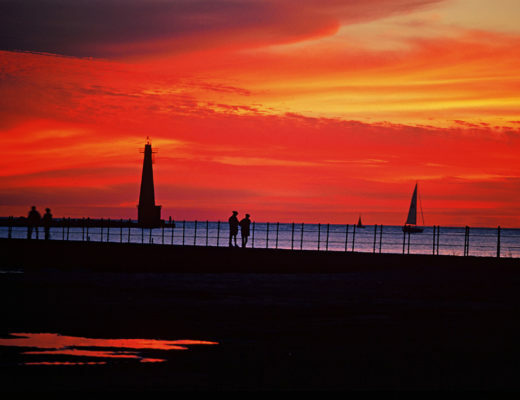 See photos in the gallery above.